Usually the only thing standing between us and an envy-provoking negative space nail art manicure is not having the right tools. We’re not willing to sacrifice our only eyeliner brush in the interest of painting tiny half moons, and our toothpick polka dots never look as good as the ones real manicurists make with a dotting tool. 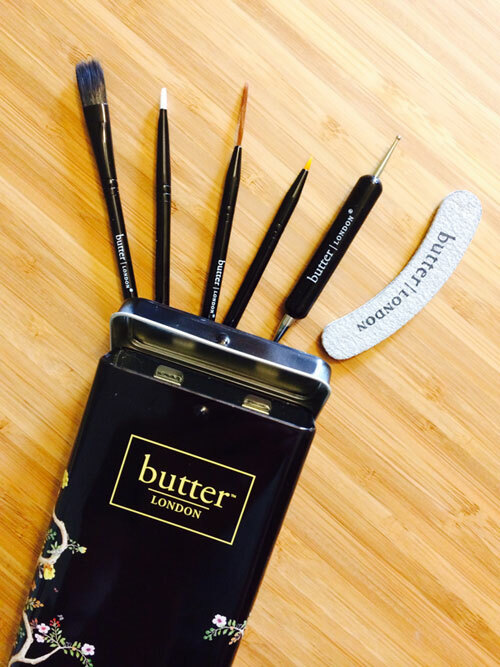 But thanks to Butter London’s new Colour Hardware Nail Art Tool Kit ($30), all that is about to change. 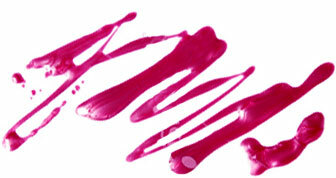 The metal tin, which is reminiscent of an old school Band-Aid box, comes fully stocked with everything you need to create runway-worthy finger paintings: a double-ended dotting tool, striping brushes of both the long and skinny and the tiny and pointed varieties, a clean up brush for erasing mistakes, a flat ombré brush and a mini nail file, plus instructions on how to use it all. Your manicure is about to get a whole lot fancier.